Rubber stoped plugs for IC packaging tube.PVC packing tube. 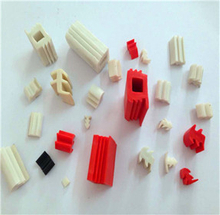 The rubber stopper plugs, nails/pins and packaging tube supporting the use of the rubber plug, the material is TPR and PVC, the nails/pins with the material is Nylon and ABS. 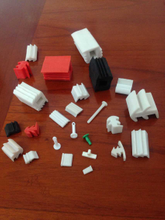 We have a large number of rubber stopper and pins/nails for you to choose. 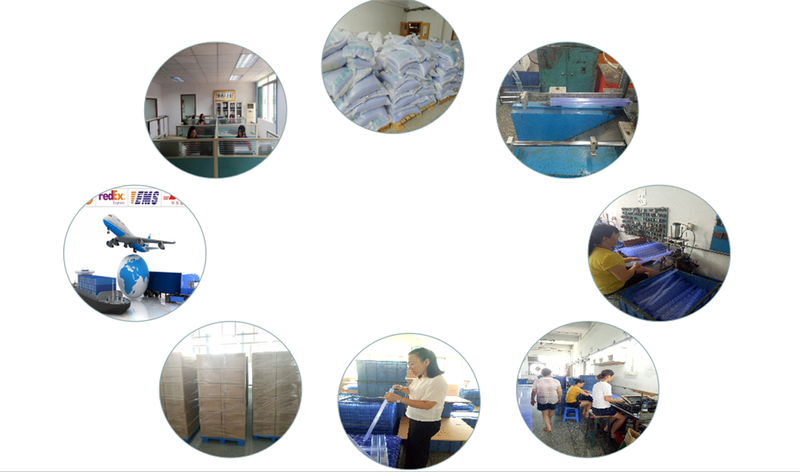 Nails/Pins for PVC packaging tube,ESD packing tube.